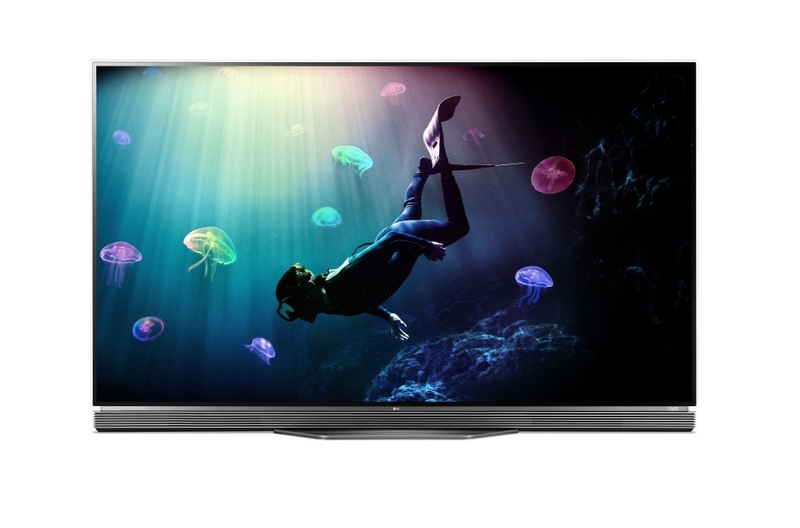 4k display is now the trending resolution for any high end Display device Such as televisions. The name 4k as you all know is the resolution approximate 4000 x 2000 pixels width. And that is approximately 8million Pixels packed in a screen. 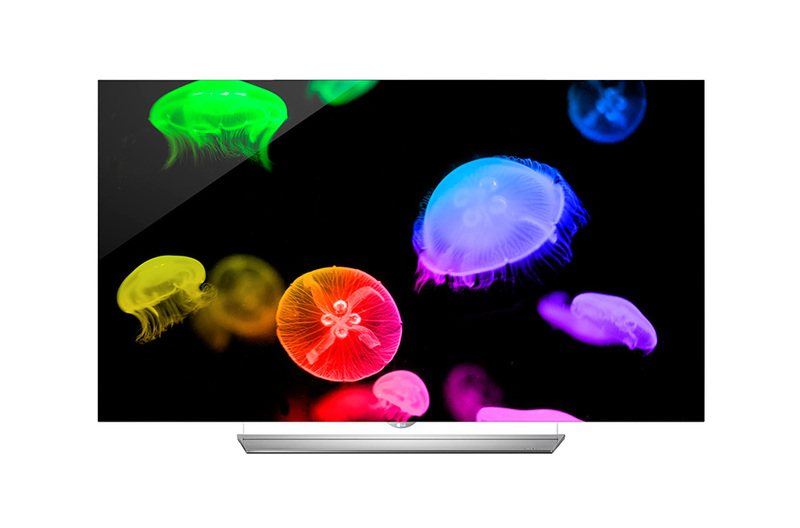 4k resolution gives more color and enjoyment when you set your eyes on it. So I picked out one the best 4k resolution television releaesd this year to throw you the features, let me know what you think in the comment box.